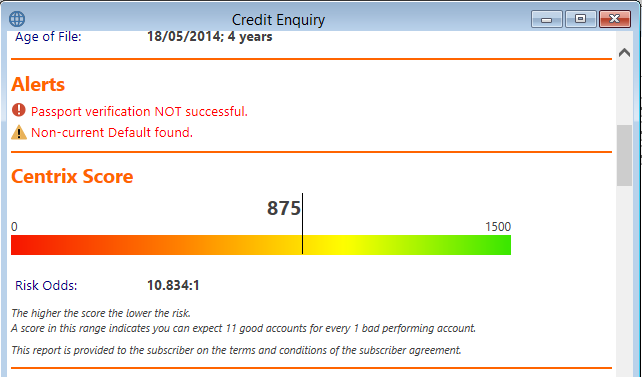 The Centrix Credit Report is a very powerful tool in making lending decisions. 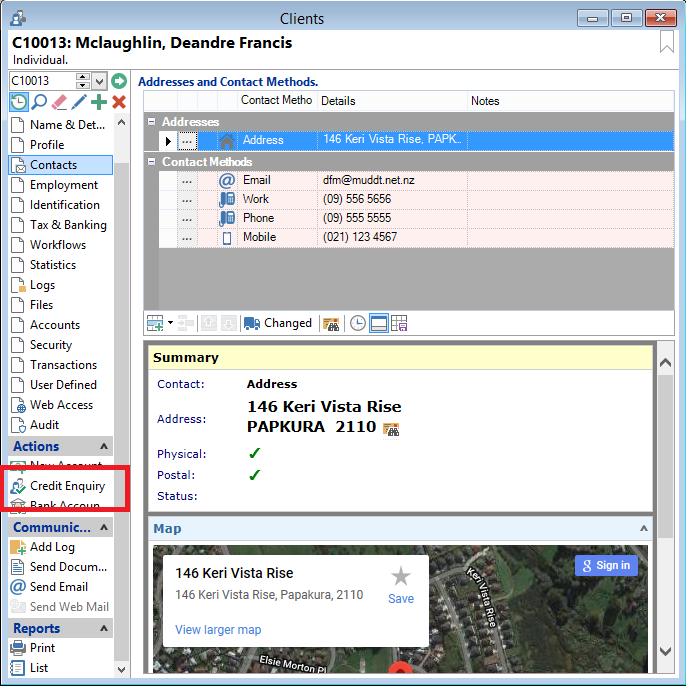 It is a culmination of all the information Centrix has about a person as well as checking several external databases to add even more information to the dataset. With this information in your hands you can make a clear, informed decision about the risks of lending to an individual. finPOWER Connect allows you to interface with Centrix without having to purchase any additional modules and brings the power of the Centrix Credit Report directly into finPOWER Connect. Once a Credit Report has been completed, the Report is automatically stored against the client for easy access in the future. 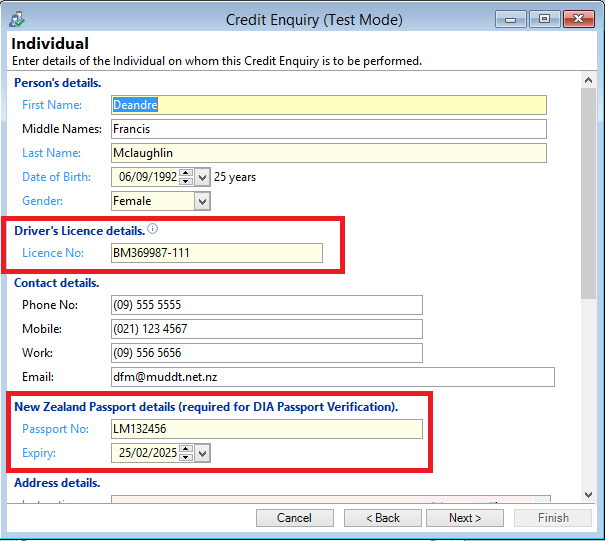 Centrix holds credit information on over 3.4 million New Zealanders. Comprehensive Credit Reporting (CCR) is gaining momentum, with 23 providers of data participating already. Centrix holds CCR data on 2.95 million New Zealanders, and with several more credit providers in project to participate, this number is growing fast. In addition to risk assessment, Centrix can also assist with your AML requirements. Their SmartID suite of products allows to confirm the identity of a person by verifying their Drivers Licence or NZ Passport and a range of other information sets. You must have a registered Centrix Account. If you do not already have an account, click here. 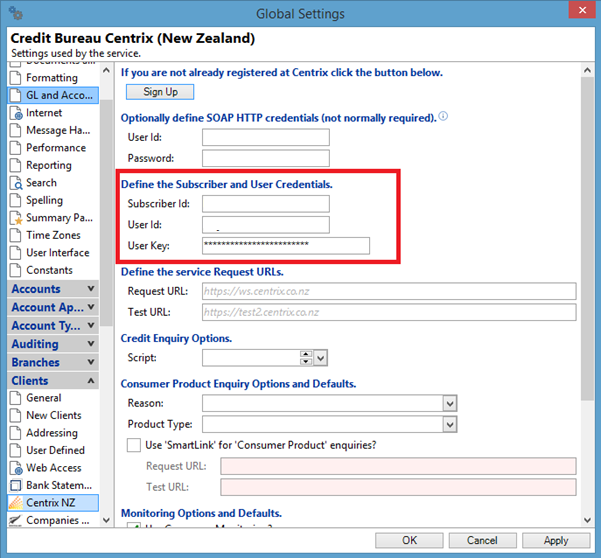 Once you have your Centrix Account, enter your Subscriber ID, User Id and User key into Tools, Global Settings, Clients, Centrix NZ. 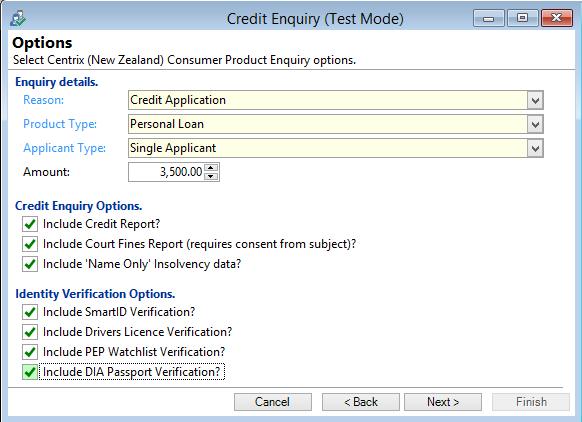 From the required Client select Credit Enquiry from the Actions Menu Bar. 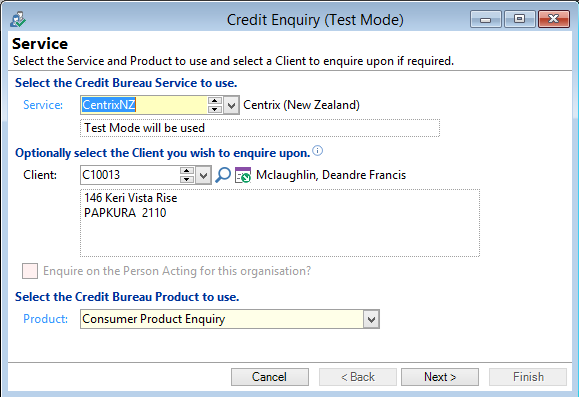 The Client will be defaulted if you have initiated the Credit Enquiry from the Client screen or a workflow, but it can be left blank if you want to manually enter to individual’s details. On this screen enter the Reason, Product Type, Applicant Type and Amount. 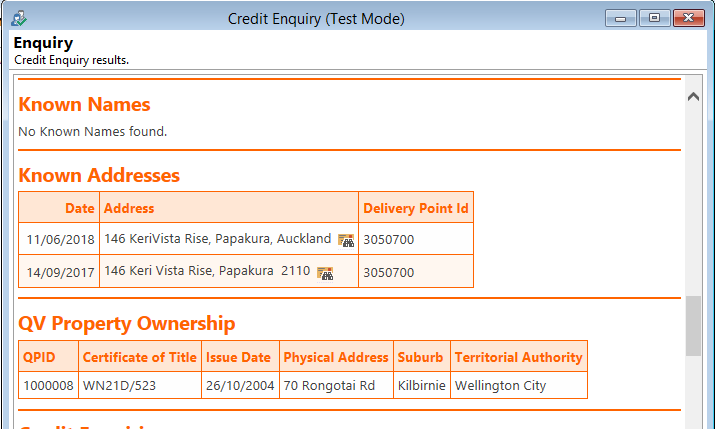 From the Credit Enquiry Options, select the information you want to see on the Report. Click Next and enter the relevant details if they have not already been completed. The Drivers Licence and Passport details will be pre filled from information you have previously entered into the Identification Page on the Client file. 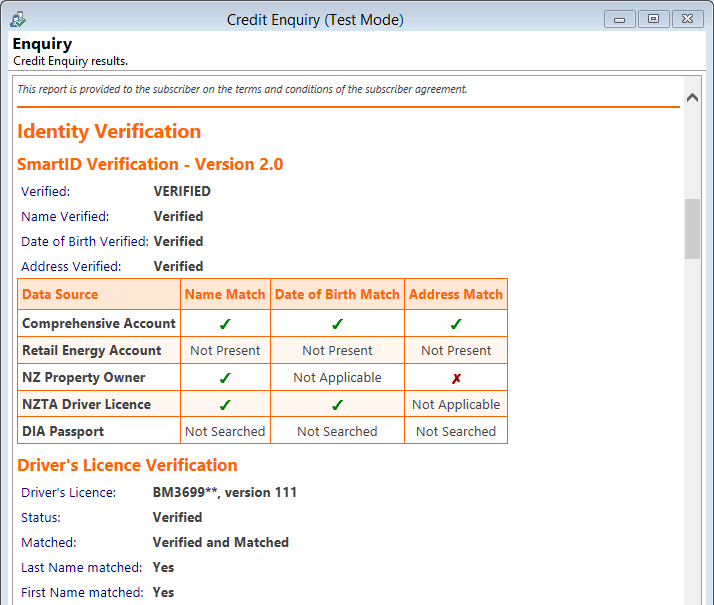 Note; you would generally only select one of Driver Licence or Passport Verification. Click Next and you will be asked to confirm your submission and the incurrence of costs. 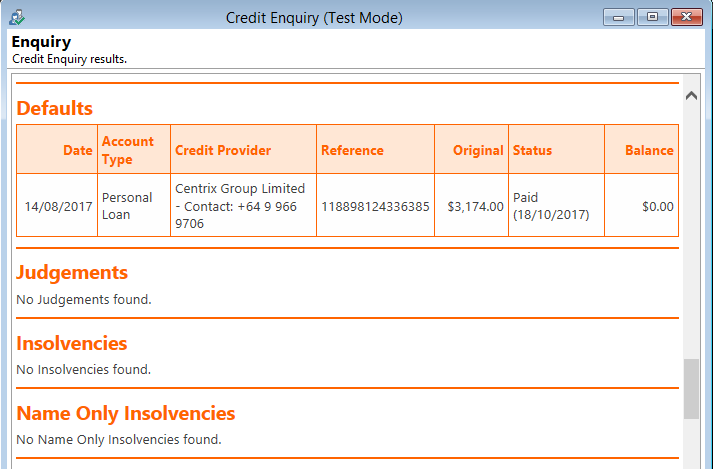 finPOWER Connect then talks to Centrix and your Credit Report is returned on Screen (if the Credit enquiry was initiated from a Client file or Workflow, the Credit Report will automatically be saved in the Client Logs). The first section of the credit report confirms the details you submitted and lists the reports that go to make up the Credit Report. 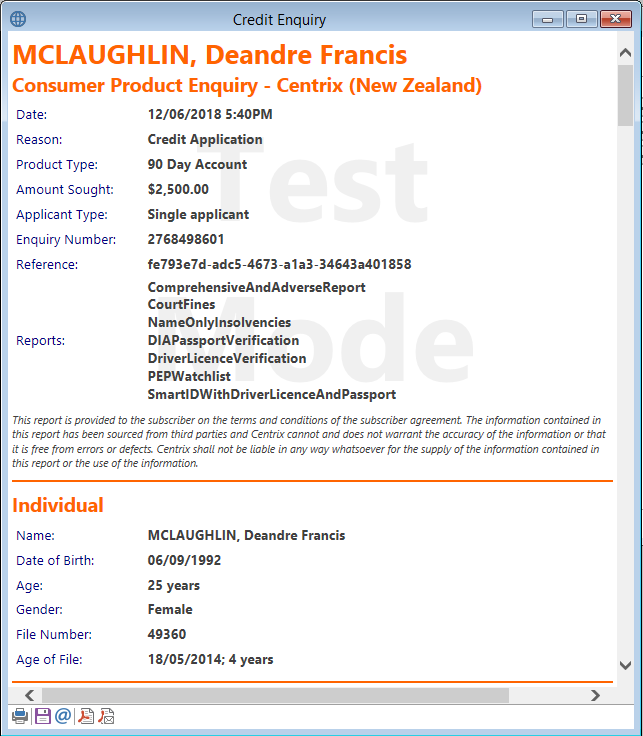 It also confirms the Client’s details and the age of the File (how long Centrix has had a file on the individual). The next section highlights any alerts that you need to be aware of. The Centrix Score is a predictive score based on an algorithm that has been developed by Centrix to give you a comparison on where this individual sits compared to other consumers. The higher the Centrix Score the better. The Risk Odds score is a measure of what is the likelihood of an account for this client going bad. In the example below there is a 1 in 11 chance of an account going bad – obviously the higher the Risk Odds Score the better. 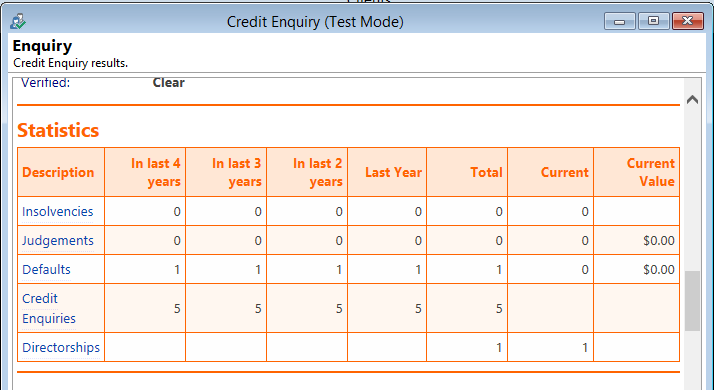 If you selected the SmartID options in the Credit Enquiry Request form you will be presented with the results next in the report. Importantly Centrix will advise you if they can positively verify the Individuals identity. Using a number of sources and any Driver Licence and/or Passport information you have submitted, Centrix can confirm the validity of the documents as well as comparing the identity to existing data they already have. Known aliases and Known Addresses are detailed along with any Property Ownership Details. This Property Ownership information is important if you are looking for additional security but may also give rise to additional questions re mortgages and repayments. Any defaults loaded on the Bureau are detailed including Defaults that have been fully paid. Specific details on negative Credit Data are provided as well. If the individual is associated with any companies, either as a Director or Shareholder, Centrix interrogates the Companies office and reports the information back in the Credit Report. Likewise, any Court Fines are investigated by Centrix and detailed in the Credit Report. If you are registered with Centrix and are providing Comprehensive Credit Data, then your Credit Report will include the Payment History of all other loans and credit accounts supplied by other Credit Providers under the CCR framework. 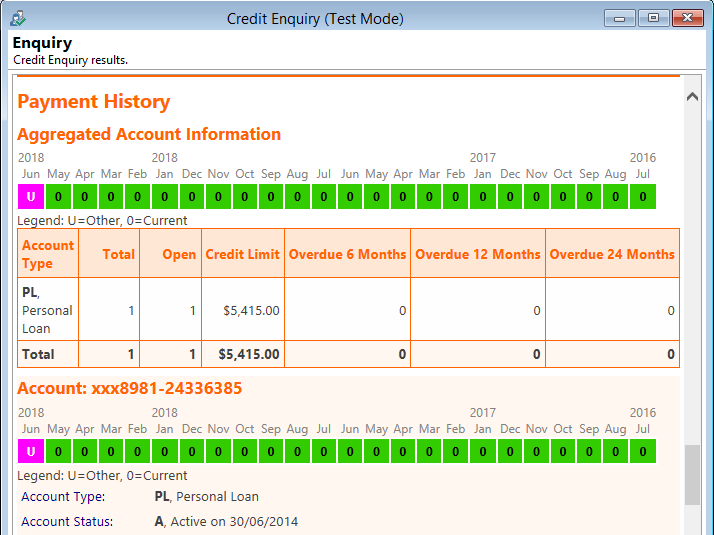 The Aggregated Account Information section summarises the payment history of all the Credit Accounts Centrix has CCR data on and then each Credit Account is detailed individually. The CCR Payment History data is invaluable for providing clarity in making your lending decisions. Being able to clearly view an individual’s payment performance across a broad spectrum of lenders and utility providers allows you to better evaluate the most recent payment history for an individual and better assess their ability to repay a new loan.